Home > Blog > What If I Find Out My Employer Has No Workers’ Comp? Right now, the unemployment rate is at a low level and for that we are grateful. When you are employed, though, you have certain expectations of your employer. One of those expectations is that you will be taken care of in case of a workplace injury. 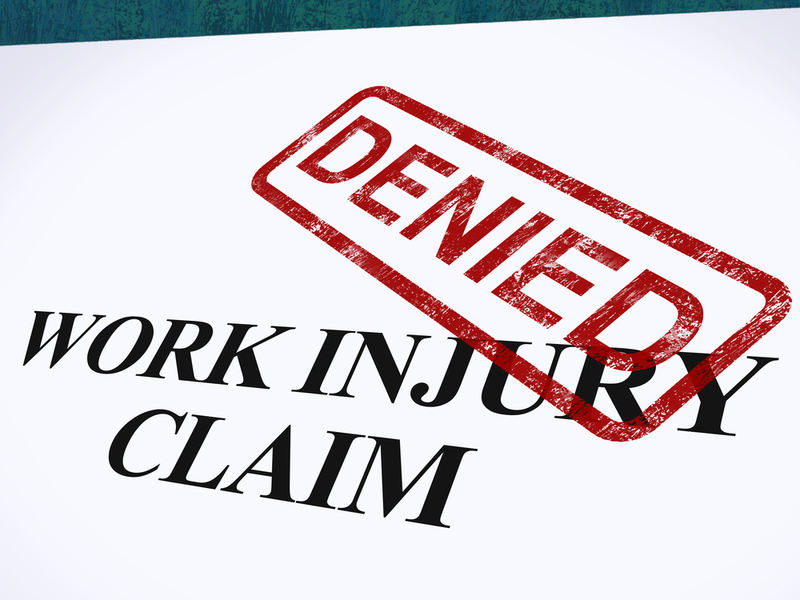 Unfortunately, there are times when workers find out that their employer does not actually have workers’ compensation insurance. Do you know what to do if that happens to you? At Koszdin, Fields, Sherry & Katz, we are here to help when you need a Los Angeles on the job injuries attorney. Our team will investigate your case and work diligently to secure the compensation you need for all of your workplace injury-related expenses. David Michael Bufano owns a California pizza restaurant. He was also recently found to be in violation of California’s labor code and ordered to pay some hefty fines. His crime? He failed to provide his employees with workers’ compensation insurance. The state can even shut a business down until the remedy the insurance situation while forcing the business to pay its employees for each day they are shut down. The state takes this issue so seriously because it wants to protect the rights of workers. When someone is hurt at work, they should not have to worry about whether or not they can afford medical treatment. Workers’ compensation insurance will generally cover the costs. If an injured employee misses work days, the insurance will cover much of their daily wages as well. When an employer does not have this coverage, the expenses are placed on the state through the Uninsured Employers Benefit Trust Fund. Workplace injuries are going to happen. According to the Bureau of Labor Statistics, there were nearly 2.8 million nonfatal workplace injuries or illnesses in 2017, the latest full year of data on record. If you are working for an employer without insurance, we suggest reporting the case to the state and possibly finding another job. When you need a Los Angeles on the job injuries attorney, you can reach out to us for a free consultation by clicking here or calling one of these numbers: 818-812-5639 or 800-747-3447.